P1 Group understands that reliable plumbing is crucial to business operations. 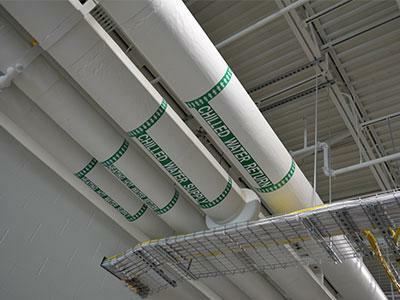 Our plumbing professionals complete safe, quality work even on the tightest of deadlines. 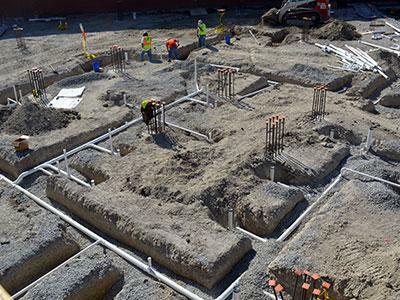 Plumbing capabilities include complete design and construct, system fabrication, backflow installation, natural gas and more for a multitude of markets. We can build it! 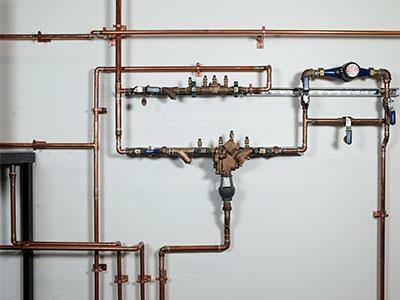 To learn more about our Plumbing Fabrication, click here.